Swimming, cycling and running – those three disciplines performed one after another count for power and strength at the IRONMAN races. As in last year, Gloria IRONMAN 70.3 Turkey will take place once again in Belek/Antalya Belek; this year on the 15 October 2017. Registrations for Gloria IRONMAN 70.3 Turkey can be submitted since 4th January on the global IRONMAN website (http://eu.ironman.com). Requirement for the participation on the competition is a licence of the appropriate triathlon federation of the athlete. Those, who do not have a licence, have the opportunity to obtain a one-day-licence on the day of the competition at the Gloria Sports Arena. Participants of a relay team are not required to have a licence. participated in Gloria Ironman 70.3 Turkey 2015.
from 50 countries, participated in Gloria Ironman 70.3 Turkey 2016. The world´s most popular competition IRONMAN has been taking place since 1978 with yearly 150.000 triathletes on 92 locations, among them 23 European locations, 19 Asian locations and 52 US-American locations. IRONMAN Turkey expects more than 2.000 licensed triathletes and participants of a relay team. Gloria IRONMAN 70.3 Turkey consists of 1.9 km swimming, 90 km cycling and 21.1 km running. As in last year, the swimming will take place at the beach of Gloria Serenity Resort. The cycling parcour was relocated on a more even parcour outside of the hotel premises, so that the participants can gain a speedup advantage and therefore the chance to obtain “personal best”, thus “the best degree”. The running parcour consists of two laps at the Gloria Golf Club and the competition will end at Gloria Sports Arena. The competition Gloria IRONMAN 70.3 Turkey will contribute to the tourism industry with an estimated amount of 1 Mio. Euro – due to hotel incomes, purchases and other spendings. 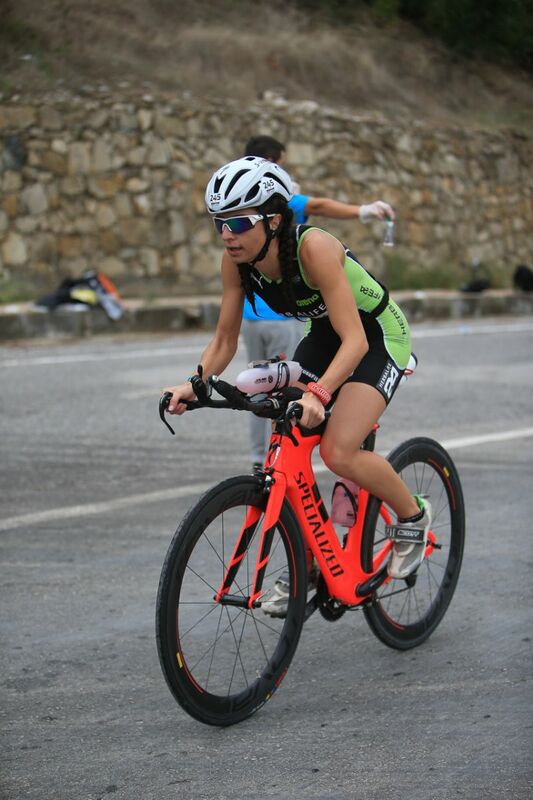 Triathletes, cyclists, professional marathon runners who had been participating in other IRONMAN countries and also amateurs have already registered to this year´s IRONMAN Turkey 70.3 and have started with their preparations. 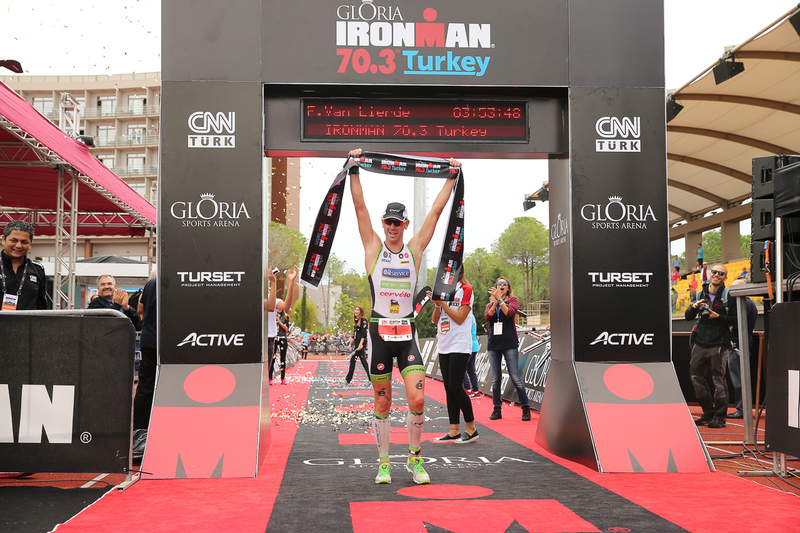 The competition Gloria IRONMAN 70.3 offers a huge chance for Turkey as well as for Turkish athletes. 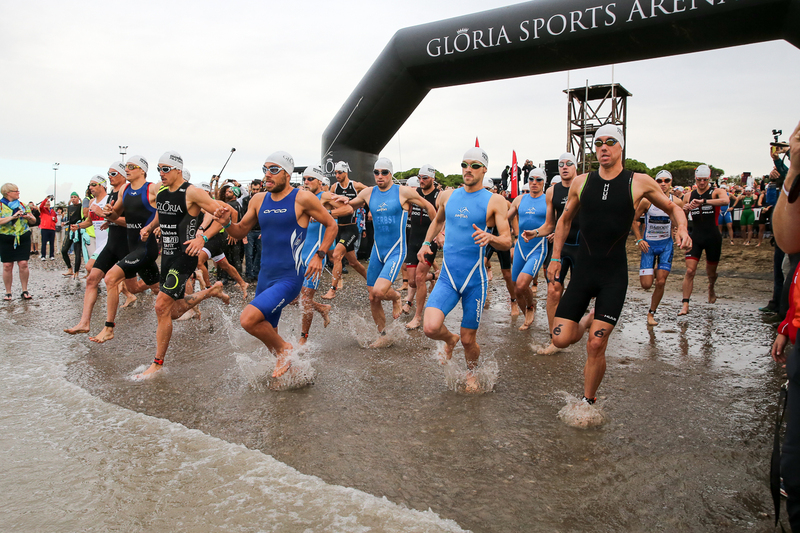 Gloria Sports Arena invites all IRONMAN-addicted athletes to Antalya in October.